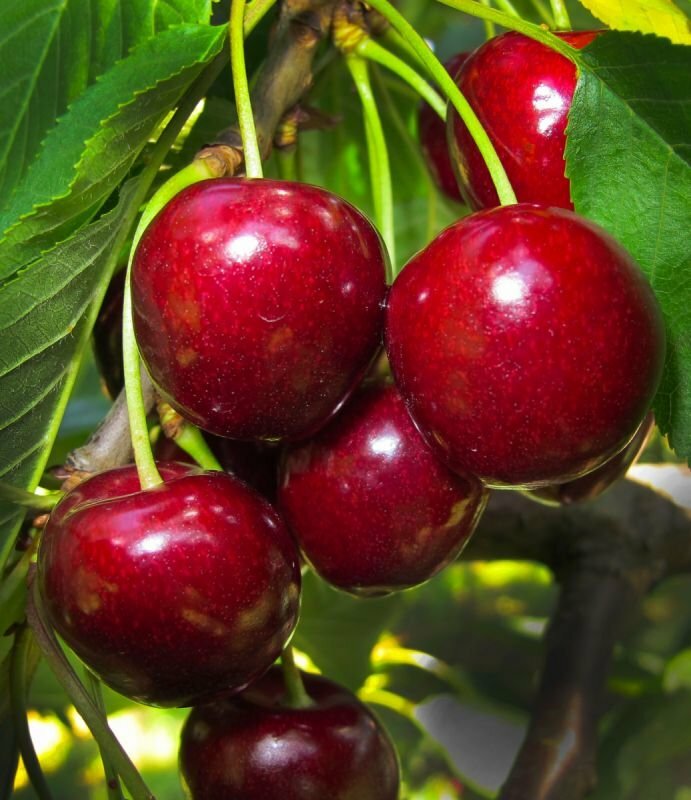 Cherries - FRISKE INT'L TRADING CO., LTD. 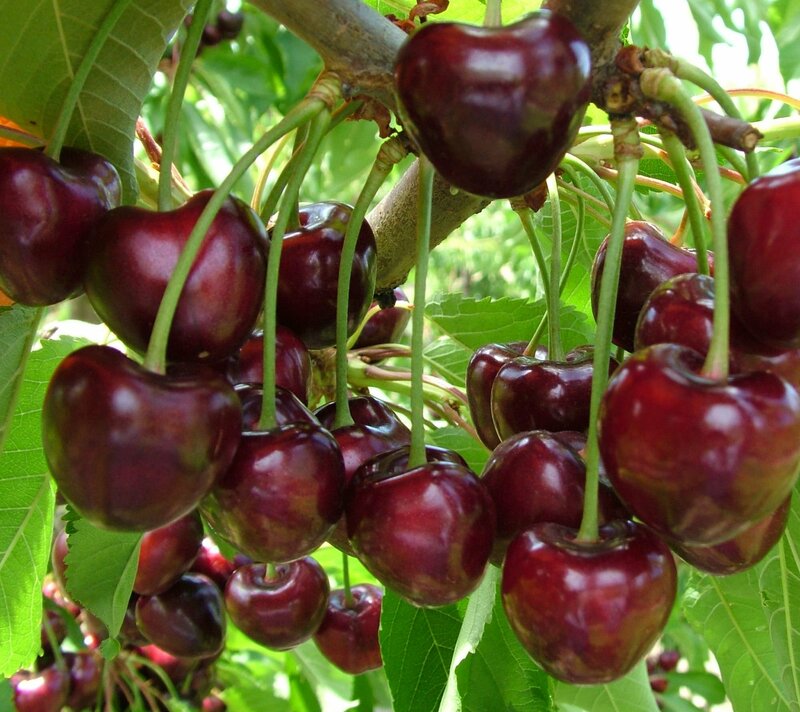 Enjoy our cherries with the best quality and flavor. 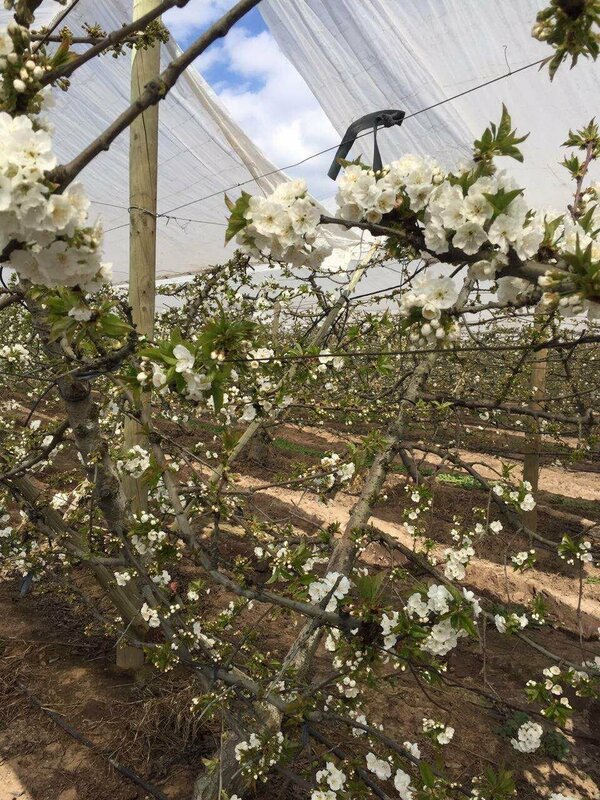 Our main variety contains Bing, Lapins, Brook, Santina, Sweet heart and Rainier.